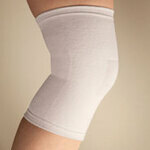 …support on the back on the calf. 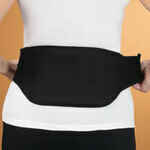 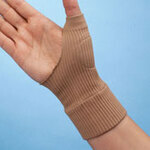 * While holding the support in place, wrap the top strap around the front of the calf and secure closure. 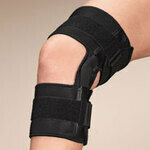 * Wrap each of the two remaining straps around the calf and secure them to the support. 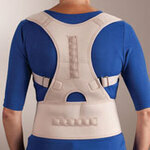 * Adjust the strap closures until the fit is comfortable and supportive.